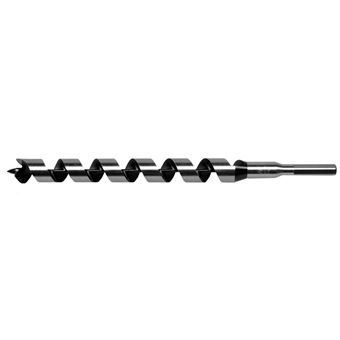 Excellent heavy-duty power bit for all types of wood boring. For electric drill use. 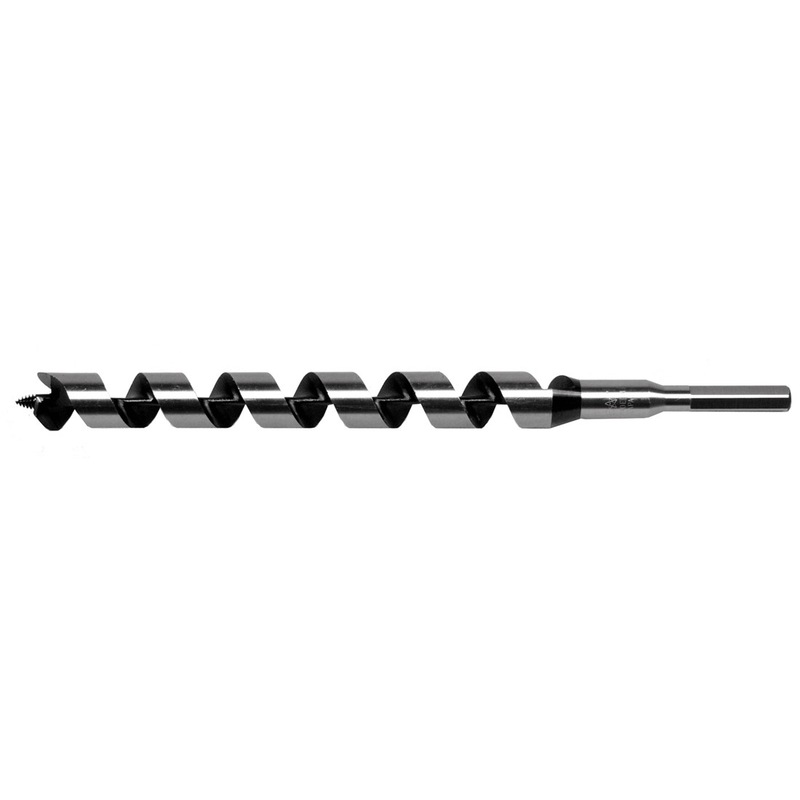 Excellent heavy-duty power bit for all types of wood boring.